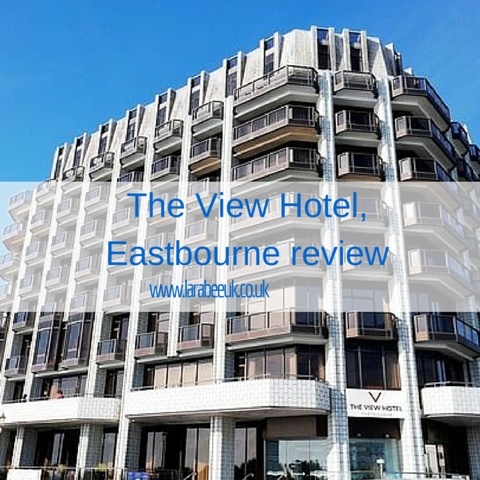 We were very lucky to be guests at The View Hotel in Eastbourne recently, the hotel is located on the Grand Parade and offers amazing views. Offering sea facing balcony rooms that allow you to soak in the very best view around. From the moment we walked through the doors of the hotel we were greeted with a very warm smile from the receptionist who was lovely, she checked us in with ease and friendliness and instantly made me feel at ease. 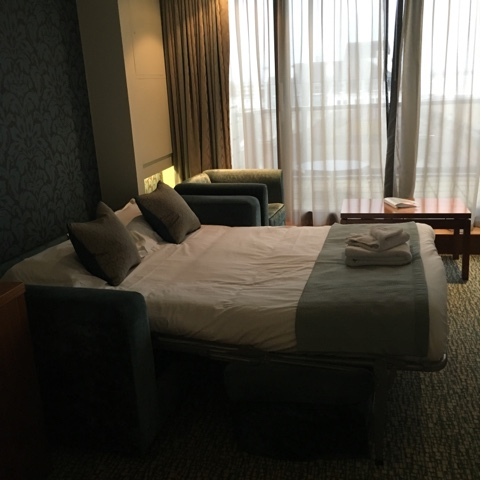 I must admit I was slightly worried about taking (nearly) 4 year old T along to The View Hotel as it looked far nicer than the usual ‘family friendly’ hotel’s we have been to. I really needn’t have worried, although The View has the luxury and style of a more exclusive hotel, it has the added bonus of being child friendly and T was welcomed by the reception and breakfast staff in the same way as any other guest. 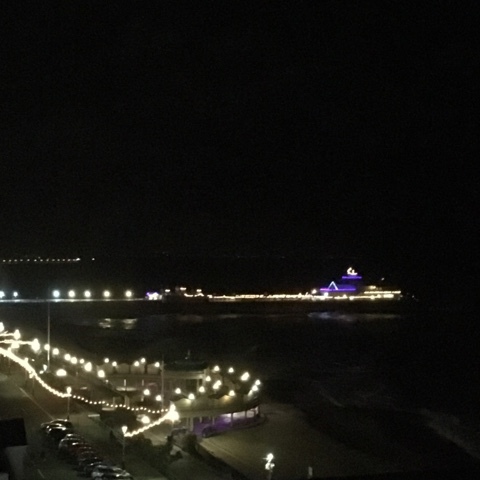 We were given a suite on the hotel front overlooking the sea, even in the winter this is such a lovely view looking out at the pier from all windows. Towards the evening as the darkness set in, the parade and pier lights came on and the view was fantastic, this, of course was a real treat for T. He loved looking out of the large windows on his balcony to see the lights. 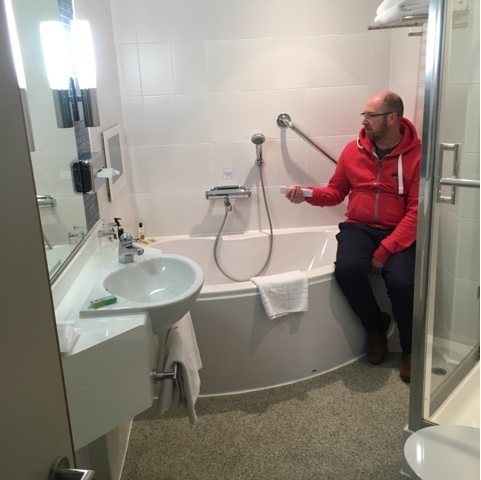 After settling in T decided that he wanted to try out the TV in the bathroom, which was very spacious, clean and modern. 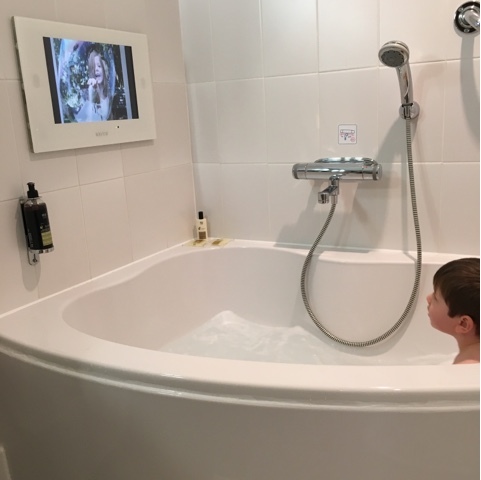 T spent almost an hour ‘swimming’ in the bath and watching the TV, even though we visited Father Christmas the weekend we went, this was most certainly the highlight of his weekend! Our suite had 2 rooms plus bathroom, the room T slept in had an incredibly comfortable sofa bed with some small chairs, a mini fridge (great for our prosecco! ), hospitality tray and a TV. Our room had a spacious wardrobe, dressing table area and TV. One thing that really stood out for us was the number of power sockets! We always seem to run out of power sockets when we go away, so it was fantastic for us to be able to plug everything in and not have to remember to shuffle about! 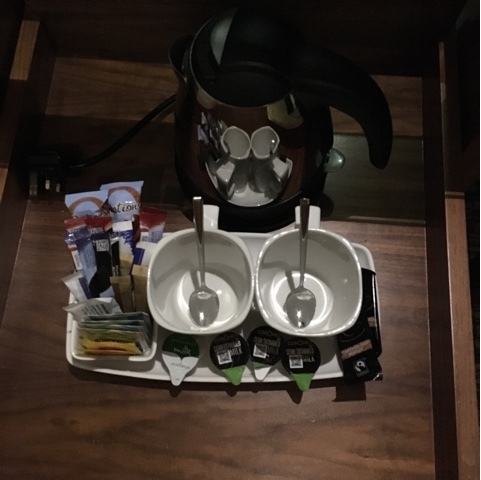 The hospitality tray was well filled, including biscuits and hot chocolate for The Hubs! T also liked the fact he could put his juice in the fridge! Because of the Christmas period we were unable to dine in the restaurant for dinner, which I really should have thought about and booked. The bar was open for dinner though. 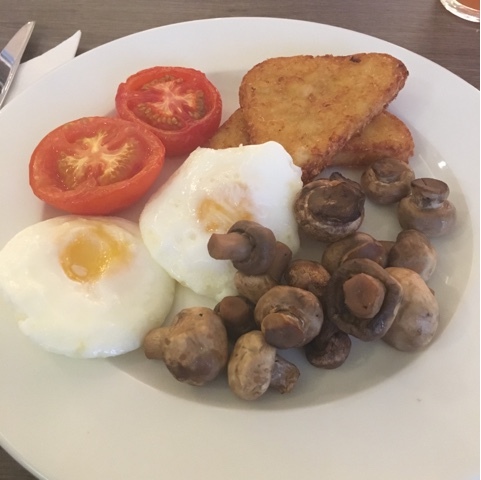 Breakfast was very good, a fantastic selection and very friendly staff. T was the only child in the restaurant at the time we ate and was treated in a very friendly and kind manner. The Hubs was thrilled to see black pudding on the server too! 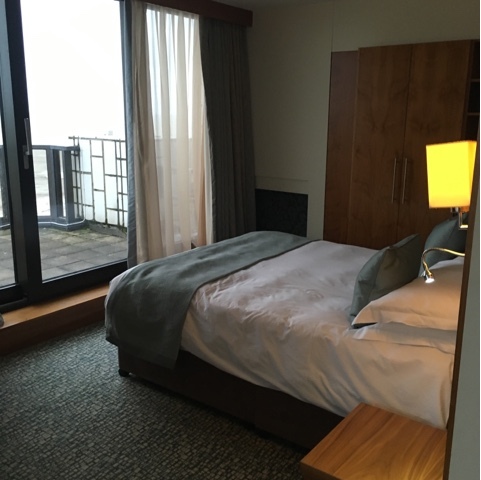 We had a wonderful time at The View Hotel and will certainly stay there again, although we might not be able to afford the fabulous suite that we were so kindly given this time. If it’s within your budget though, I’d highly recommend as it’s most certainly worth it. The cost of the suite we stayed in would have been £203.00 per night. However, a smaller room could be booked form £135.15. 3. How were the facilities? 10 – could not hear any noise at all, nothing from the road, nothing from inside the hotel. 9 – very good lots of choice, great for a veggie like me, some items were a little cold, but were replaced when this was brought to the attention of the catering staff. Yes we would, for a special treat. We would however, certainly visit again in a cheaper room.